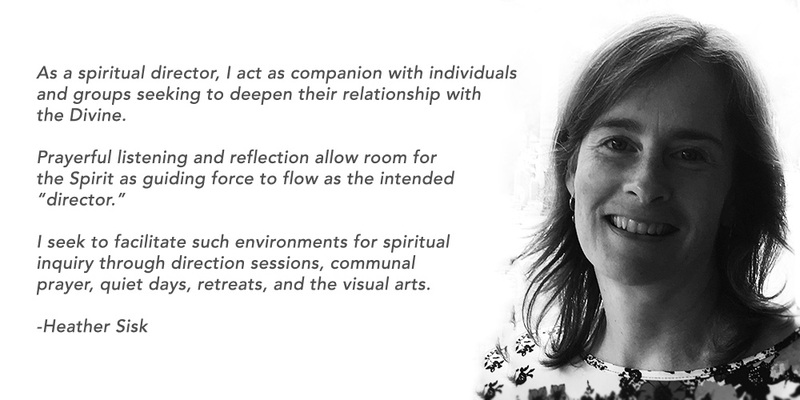 Join Heather Sisk in an interactive and transformative one-day retreat exploring Mary Magdalene’s spiritual journey as an archetype for our individual path. Next Retreat to be Announced. Dates forthcoming. Spiritual Direction is a form of companionship. It is not counseling. Together we sit in confidential sessions devoted to listening with open ears and an open heart for where we are directed in our spiritual life.